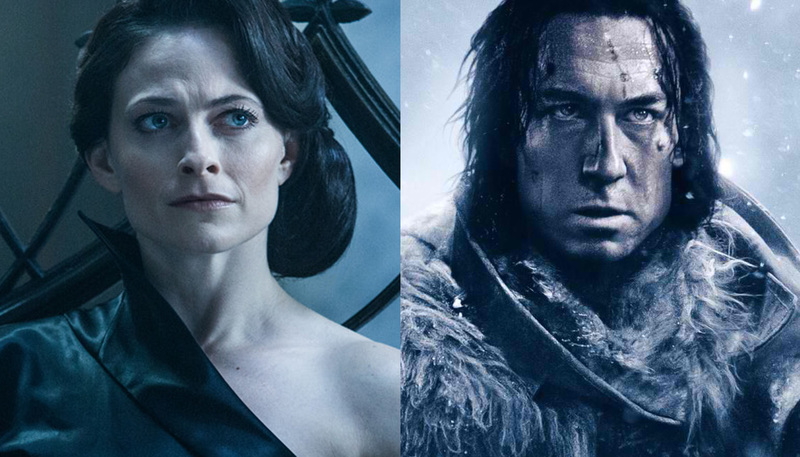 In Columbia Pictures’ Underworld: Blood Wars, the fifth installment of the fan favorite sci-fi fantasy, Vampire Death Dealer Selene (Kate Beckinsale) is forced to tangle with colorful new adversaries including Semira, an ambitious member of Eastern Coven’s Elite Council; and Marius, new leader of the Lycans, the eternal enemy of the vampires. “Semira has this psychopathic intensity driven by the energy and sheer fun Lara put into the performance,” says producer producer Richard Wright. 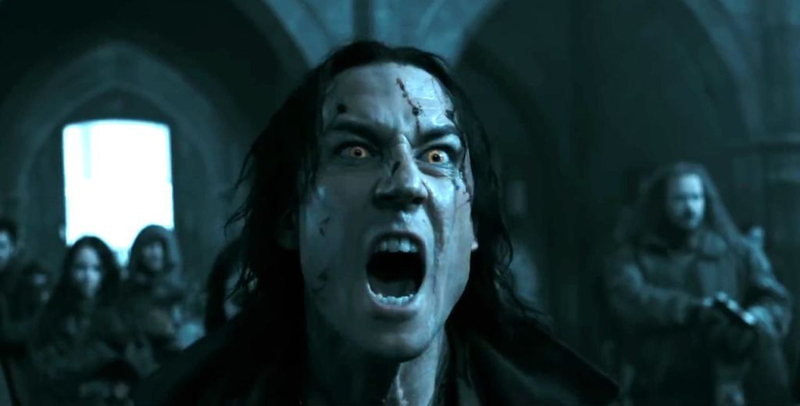 Selene faces an even deadlier adversary in Tobias Menzies as Marius, the Lycan leader determined to find Selene’s daughter Eve so he can feed on her “hybrid” blood and spawn an invincible Lycan-Vampire army. 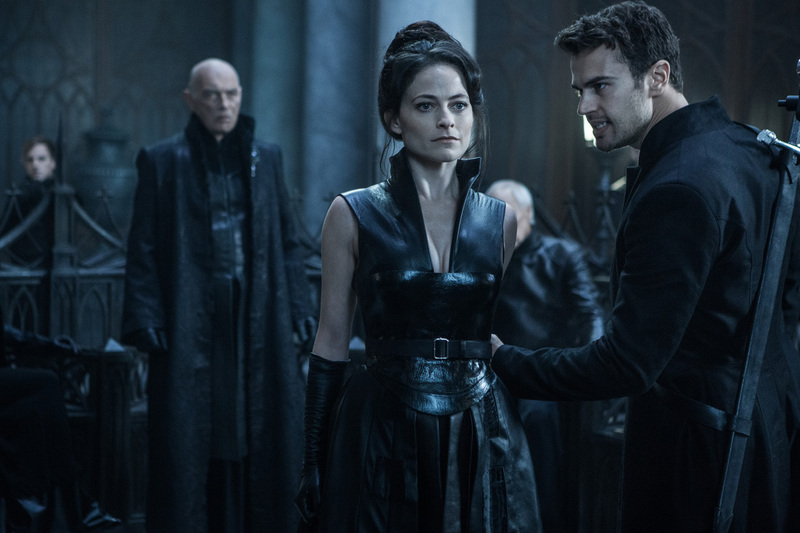 Opening across the Philippines on Friday, December 02, “Underworld: Blood Wars” is distributed by Columbia Pictures, local office of Sony Pictures Releasing International. Was Beta Ray Bill and Man-Thing Referenced in New Thor: Ragnarok? Previous story Remember that Time Seifer Cut Odin in Half in Final Fantasy VIII?